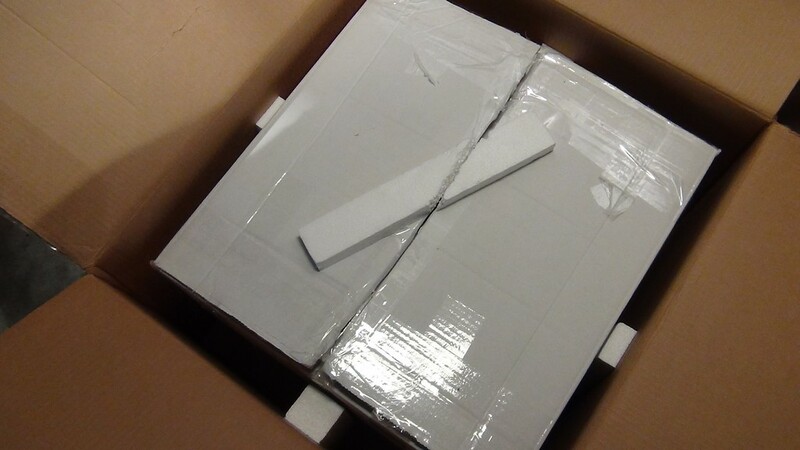 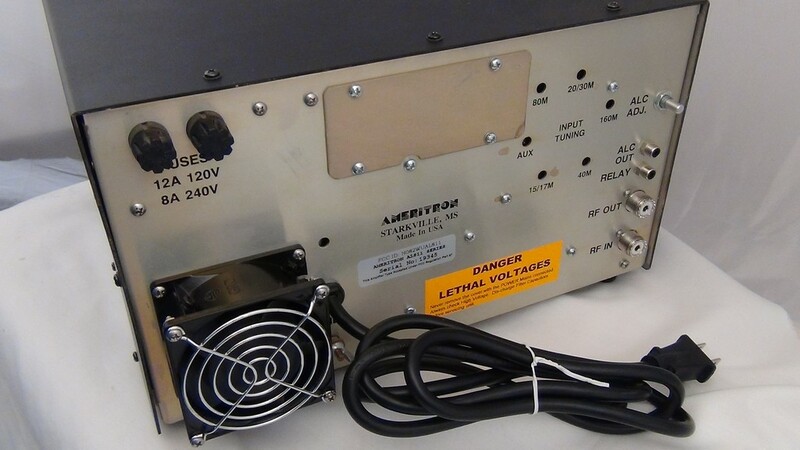 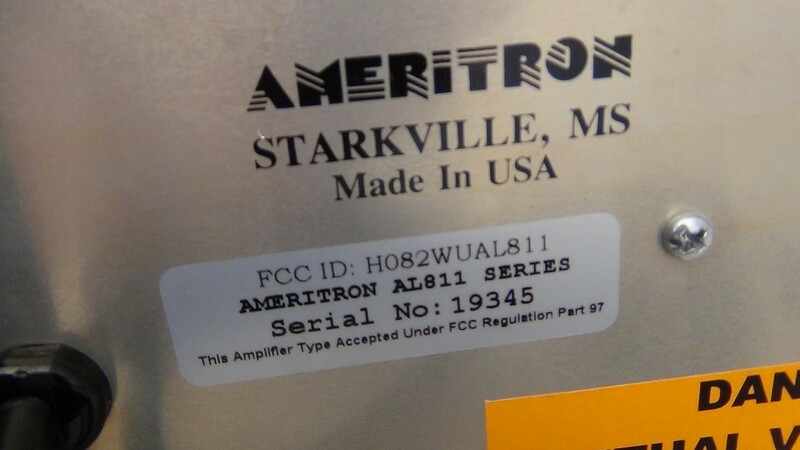 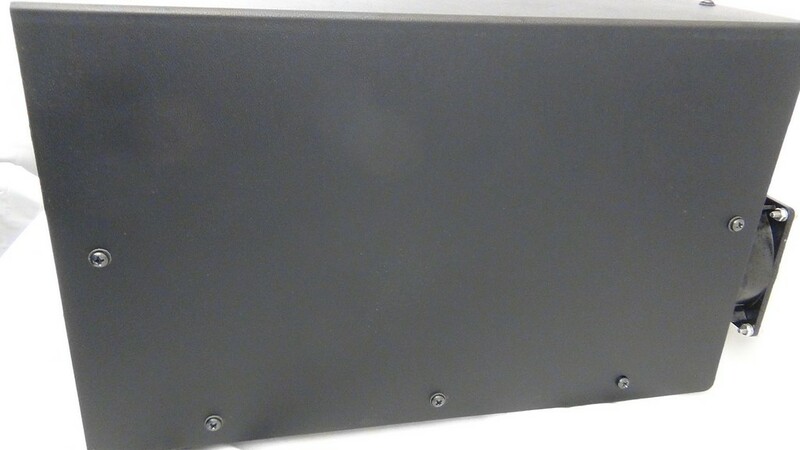 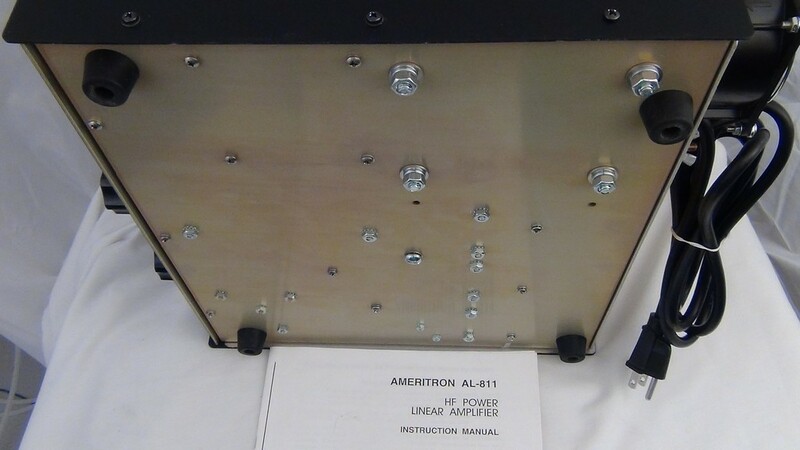 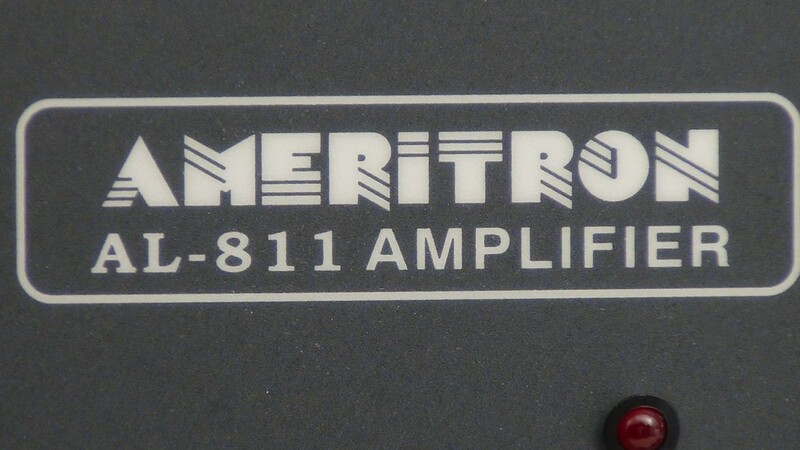 Ameritron AL-811 Amplifier manufactured in late 2013 and extremely clean inside and out – tubes show full output on all bands – comes with original factory double box set. 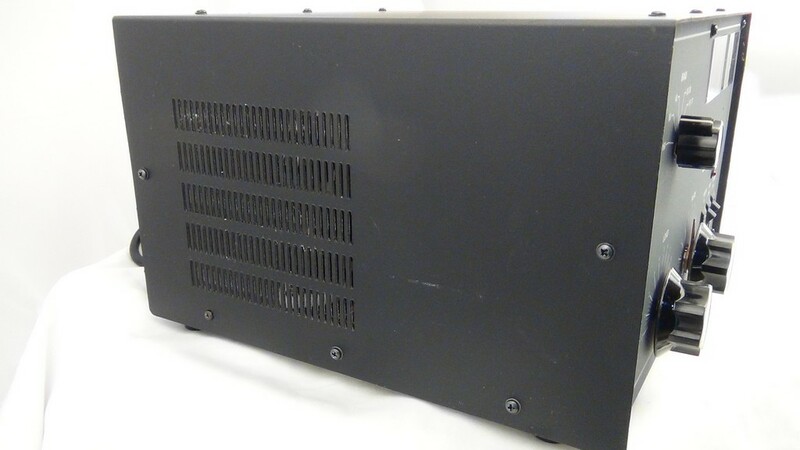 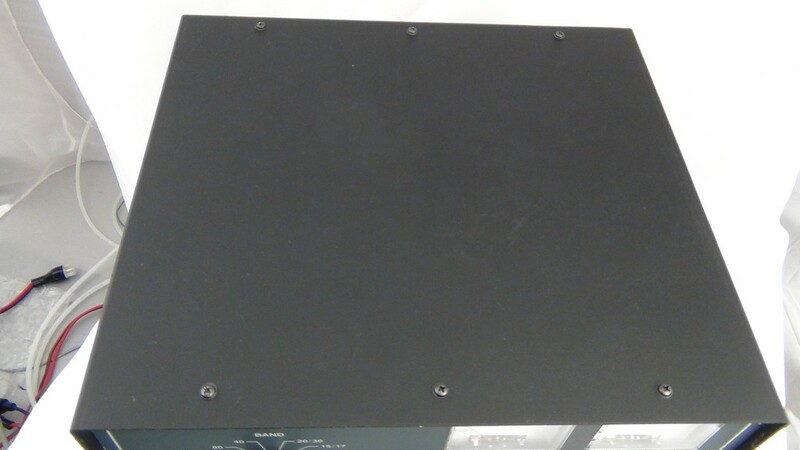 This amplifier is only a few years old and thus has all current updates installed from factory. 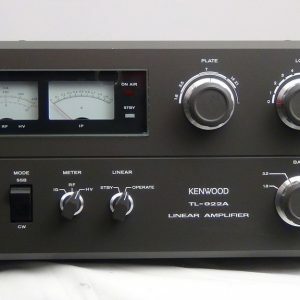 Notes:US 120 V model. 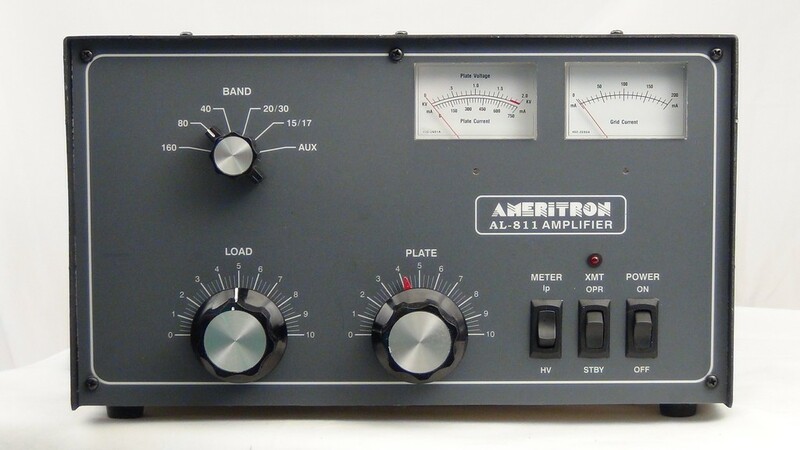 Features three 811A tubes.